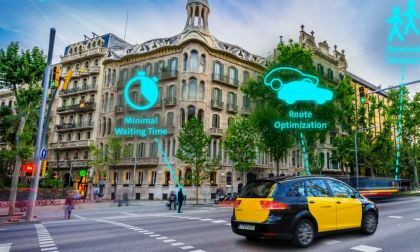 Volkswagen, after years of working with quantum computing, trying to find the right balance, apparently has arrived at that balance and is now ready to take a step forward using quantum computing to optimize traffic studies and to assist taxi and public transit authority optimize their vehicle use. 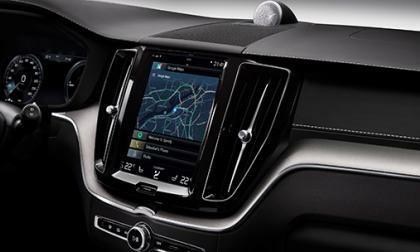 Volvo’s XC60 has a number of unusual design features. Here’s a quick peek at a vehicle that bucks the mainstream. 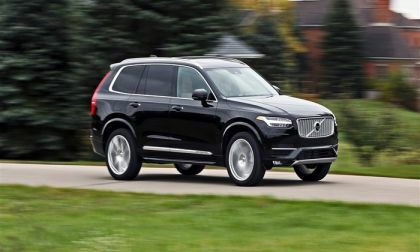 Here’s another ex-Ford that got spit out by the blue oval to go on with life and do better without them, since partnering up with Chinese Geely, Volvo is whipping out some amazing products even a new division, and the baby XC40 electric is a prime example. A BEV competes with Jaguar iPace, Audi eTron, and Tesla Model X, all at Model 3 prices. Another ex-Ford in your future. Not bad! 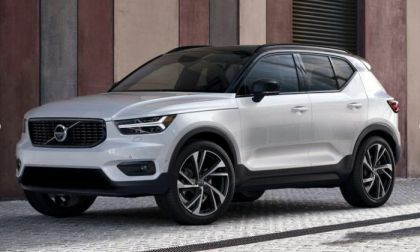 Read more about Another ex-Ford For You: the Volvo XC40 Electric. Competes with Jaguar, Audi, and Model X, with Model 3 Price Point! Chinese automotive group Zhejiang Geely Holding Group (Geely), which acquired Volvo Car Group from Ford Motor Company Volvo Car Group back in 2010, announced on their planned huge sum investment to automaker Lotus. This follows Geely acquisition of controlling stake in Group Lotus in 2017. 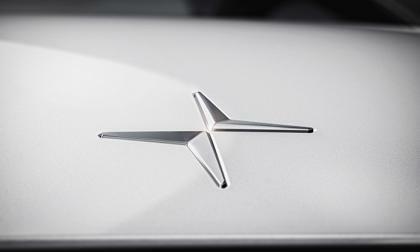 Polestar unveils it’s second model, this time instead of a coupe it’s a sedan in the same segment as Tesla Model 3 with specs to take it on, but wonder if it matches the corporate objective of a performance brand. 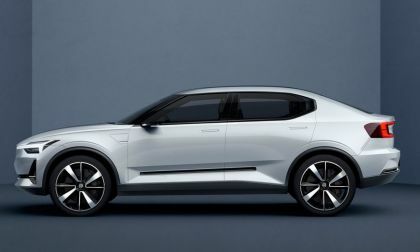 Read more about With Polestar 2 the “Model 3 Killer” it Begs to Ask What Kind of Brand is Polestar and Can’t this Just be a Volvo? Uber's safety driver was a convicted felon. Uber hires felons on purpose. Here's what the company says. 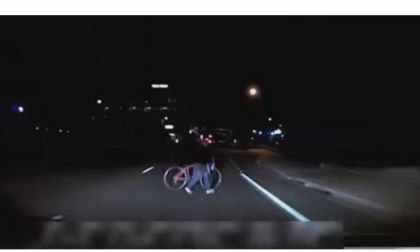 A preliminary report issued by the National Transportation Safety Board (NTSB) on the pedestrian fatality in Arizona helps explain why self-driving tests should not be done on public roads. 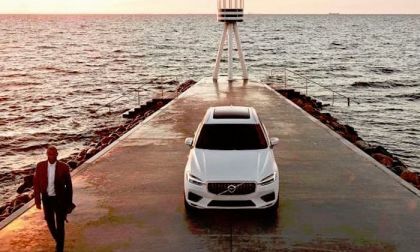 The all-new 2019 Volvo XC40 T5 AWD R-Design is destined to make waves in the compact luxury segment. 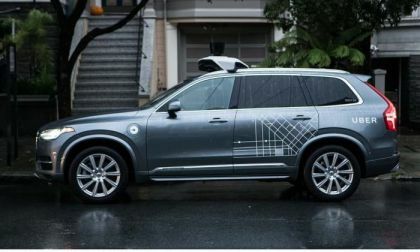 Uber has announced the suspension of its self-driving vehicle testing in the state of Arizona. India is slowly welcoming hybrid and electric cars and some of the best car makers like Toyota, Volvo and Suzuki bet on hybrid cars in India. Here is how they do it. 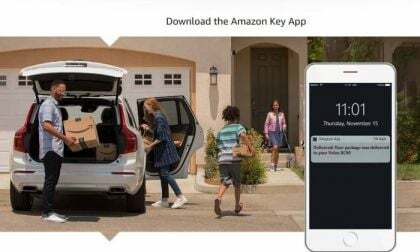 Amazon can now deliver packages directly to vehicles. Is your car compatible with Amazon's system? Read more about Amazon Begins In-Vehicle Delivery Service - Is Your Car Compatible? 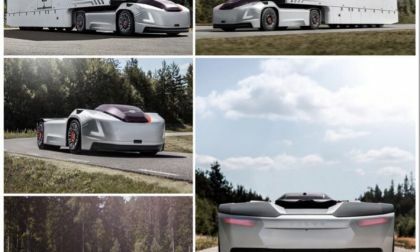 We count down the ridiculous things self-driving cars have been caught doing. Allegedly. 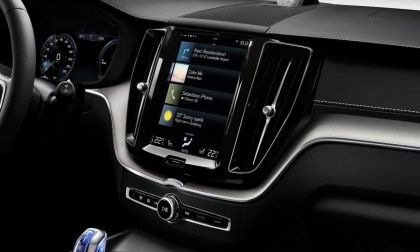 Uber's self-driving Volvo XC90 comes equipped with a safety system design specifically to prevent the tragedy that occurred this week. This week, we drive the redesigned 2018 Volvo XC60 and give it a test at altitude. Check out the Inscriptions added class. 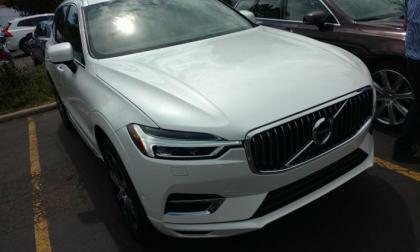 The new 2017 and 2018 Volvo V90 Cross Country wagons have a unique trick we have never seen before. 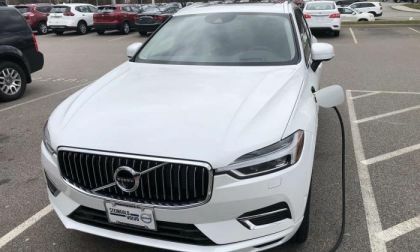 Producing 400 horsepower and 472 ft-lb torque, Volvo’s reinvented 2018 XC60 T8, brings a spirited drive dynamic rivaling many sport sedans; yet affords the ride height and utility demanded by today’s discerning crossover, SUV buyer. The icing on the cake? It’s electrified. 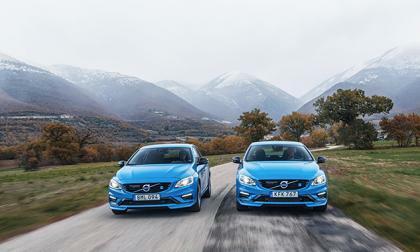 It was only a week ago that we heard a rumor of Polestar being spun off to its own brand to work on high-performance electric vehicles. This morning, we found that rumor was right on the money. 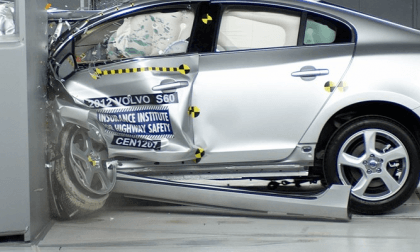 Volvo vehicles do not rank high in real-world crash safety data according to this report by IIHS. 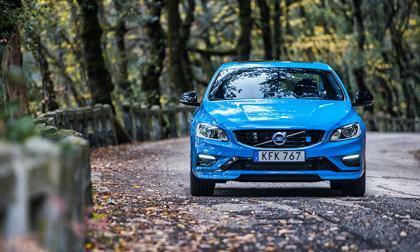 Polestar is best known for building fast Volvos. But a new report says they could be doing more. With the announcement of Geely buying almost half a stake into Malaysian automaker Proton, there has been a lot speculation of what this could bring forth. 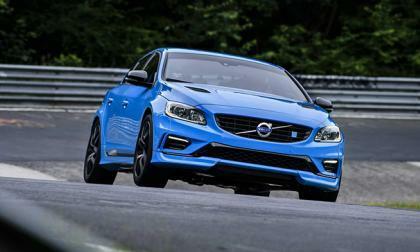 Most automakers are quick to tout they have broken a record on the Nurburgring as they know it will give them a brief moment in the spotlight. 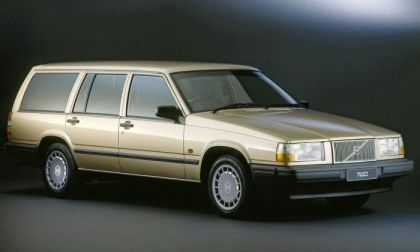 But not Volvo. 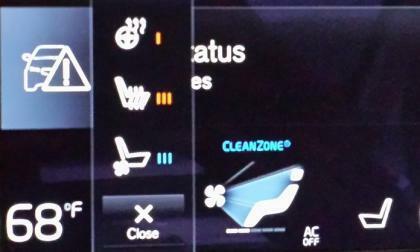 Infotainment systems found in vehicles tend to range from ok to downright terrible in terms of usability. 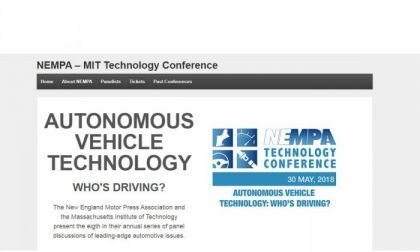 But one automaker is trying to improve this by partnering with a tech company. 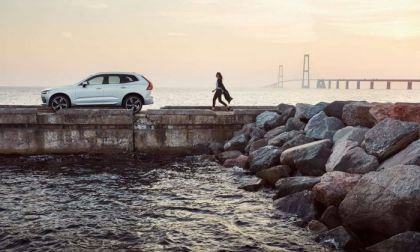 Despite an overall market correction for new car sales in the U.S. Swedish maker Volvo recorded a sales uptick for April with its premium 3-row SUV leading the charge. 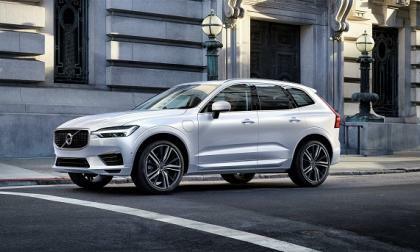 The exceptional, well received 2017 XC90 SUV continues to drive sales for Volvo car. 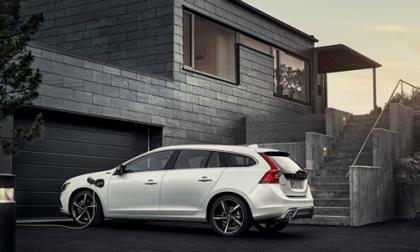 Back in 2015, Volvo announced that it would be launching their first electric vehicle in 2019. Since then, we haven't heard much about it. 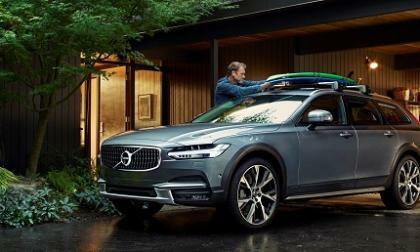 But that changed thanks to Volvo Cars USA CEO Lex Kerssemakers. 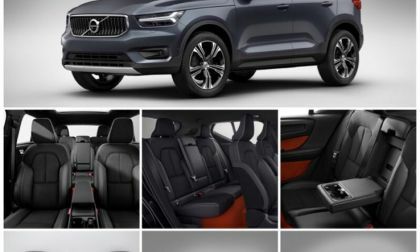 For Volvo fans that don’t require 3-row seating in a premium SUV format, Volvo engineering takes the most popular premium 2-row SUV in Europe, to the pinnacle of automated hands-free accident avoidance and hybrid sports performance.